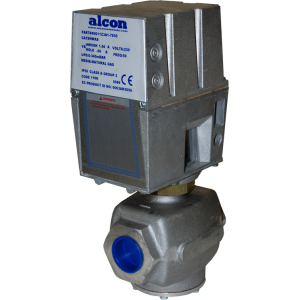 Suitable for all low-pressure natural gas applications, our Alcon Solenoid valves are approved to EN161 standard and compliant with the Gas Appliance Directive. 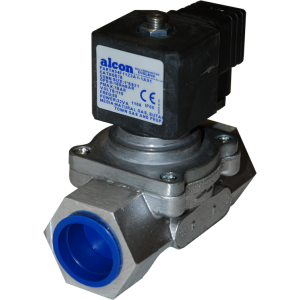 Finished in an aluminium body, these high quality valves are available in eight port sizes, two voltage ranges and either a Buna, FKM or EPDM seal material. 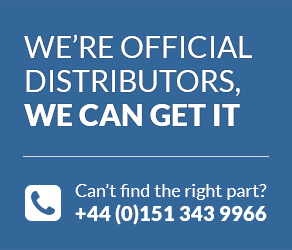 These market-leading solenoids start from just £40.38, and stock items can be delivered direct to your door the following day. Approved to EN161, Aluminium Body, Direct acting, 11/4' -6' port connections. Approved to EN161, Aluminium Body, Direct acting, High flow design. All our products can be repaired, exchanged or upgraded with a valid Returns Note Authorisation, so you can buy with total peace-of-mind from experts with over twenty years’ worth of experience in the industry. For technical specifications, download the PDF contained within the product description, or for further information, contact the trained engineers at Fine Controls on +44 (0) 800 328 8511.